Announcements | Page 4 | Pleat & Perry, P.A. Pleat & Perry are proud supporters of the MKAF Celebrity Server Luncheon at Carrabba’s! It sounds like we have some very creative children book characters who will be making their appearance at this education fundraiser benefiting youth development through art in education. · MKAF promotes art education through a variety of AKA programs to inspire young minds through the literary, visual and performing arts. 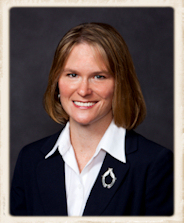 Amy A. Perry, Senior Partner/Mediator/Arbitrator, was selected into the 1st Special Operations Wing Honorary Commanders Program at Hurlburt Air Force Base. David Pleat has been named to the First Circuit Bench/Bar Professionalism Committee by the Honorable Patricia Grinsted, Okaloosa County Judge. J. Jerome Miller has been named as General Counsel to the Walton County Code Enforcement Board. 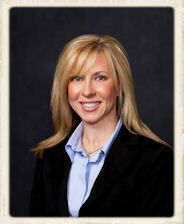 Congratulations to Elizabeth V. LaFollette, Esq. 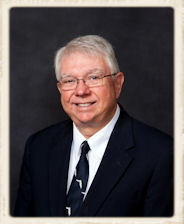 who will be supporting the Kiwanis Club of Destin as President for the term from October 1, 2011, to September 30, 2012. 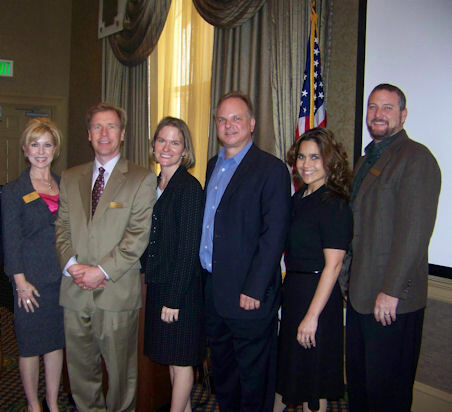 Destin, FL, Feb. 28 - The Destin Area Chamber of Commerce met for its Leaders In Business Lunch on Tuesday, March 8, as Clay Meek, Vision Airlines Sales & Marketing Director, presented "An Airline with Vision". Pleat & Perry, P.A., sponsored the event, which was held at Emerald Grande at HarborWalk Village. 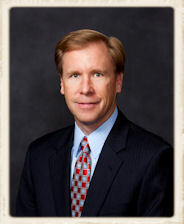 David B. Pleat, Esq., has been named to the HandsAcrossTheSand, Inc. Board of Directors. David B. Pleat, Esq., Senior Partner in the law firm of Pleat & Perry, P.A., located in Destin, has been named to the HandsAcrossTheSand, Inc.Board of Directors.